TERMINATOR 6: Answers should come this JULY thanks to the USS ENTERPRISE! Back in October 2015, Skydance Media Chief Creative Officer Dana Goldberg announced the following in regards to the future of the Terminator franchise: “Do we intend to have a next step of Terminator? Yes, we do“. Since then, fans have been anxiously waiting to hear the film and television production company’s reveal on what exactly we can expect. 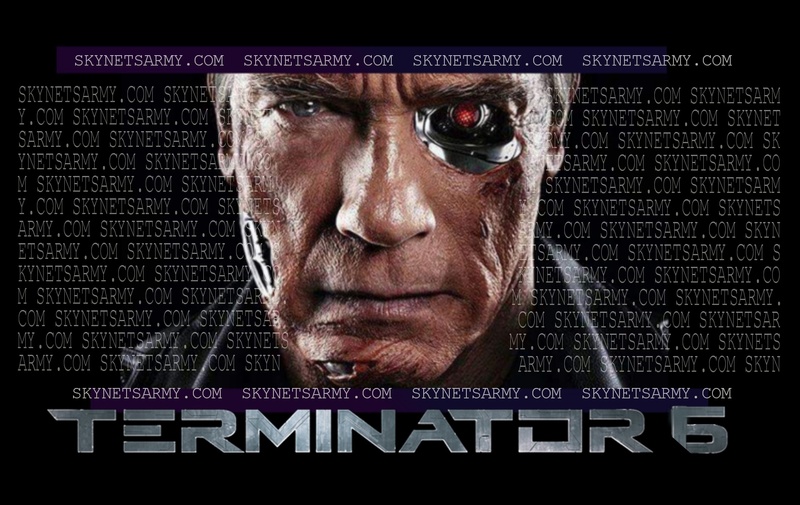 Will the sixth Terminator film be independent or releated to the storyline “Terminator Genisys” so cleverly established? Is it possible Skydance abandons future theatrical plans and continues our favorite science fiction universe via a Television show or miniseries? While fans have been brimming with anticipation, nine months have since passed since Dana Goldberg made that infamous announcement and the fanbase is none the wiser. However, hope is in the horizon. If nothing is announced during the 25th Anniversary of “Terminator 2: Judgment Day” like some rumors have suggested, Terminator fans will get our news thanks to Captain Kirk and Mister Spock! 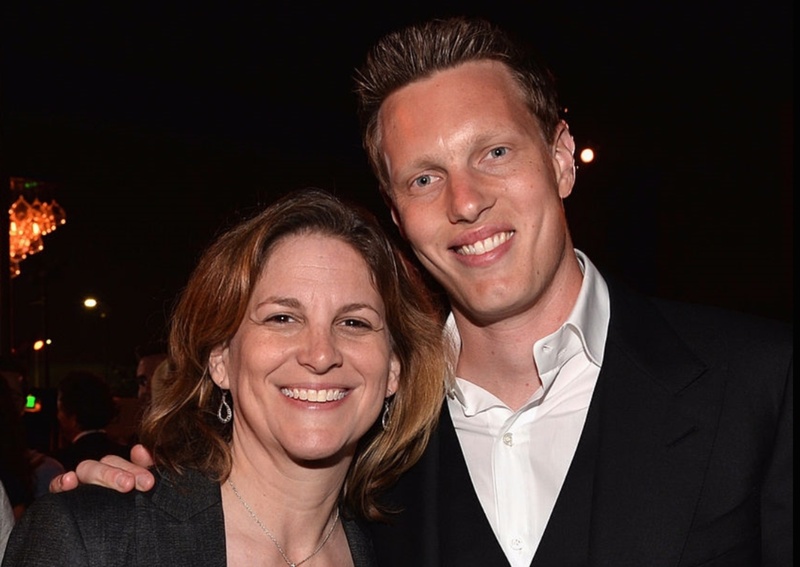 That’s right, the man in charge at Skydance, Chief Executive Officer David Ellison along with Dana Goldberg (who both were producers on “Terminator Genisys”) are also producers on the latest Star Trek installment “Star Trek Beyond”. Slated to be released July 22nd, 2016, we have received a tip that both David and Dana will be making themselves available to the mainstream press for interviews. If this turns out to be the case, it’s highly likely that one or several of the media outlets will ask David and Dana for details in regards to the future of Terminator franchise during these interviews! And if that didn’t increase our odds tremendously in getting answers about Terminator 6, Skydance announced that “Star Trek Beyond” will have its exclusive red carpet World Premiere at Comic-Con International and many convention experts expect that Skydance will have a Question and Answer session at the event for fans, where fans can ask questions (and hopefully one or two of those questions will be Terminator related). So Terminator fans, it appears we will finally (one way or another) get our Terminator 6 questions answered this July! So stay tuned. Previous PostTERMINATOR COLLECTIBLES: “Terminator Genisys” Product Updates from Chronicle Collectibles!Next PostTERMINATOR GAMES: New “Terminator 2” 2016 video game details! I dont want any more terminator please? Because i absolutely love terminator genisys man. I love the re entry to 1984 but played out different, i love the extended future war scenes and i love that sarah is a younger combination of terminator 1 and 2. And now sarah and kyle get to ride of into the sunset. I loved genisys and a great way to go out folks.